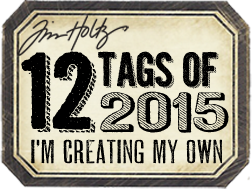 w ramach 12 Tags of 2015. Beautiful colors over the embossing and your butterflies are really lovely. Thank you so much for taking time to post your very creative art with us this week at Word Art Wednesday in our 202nd AG challenge!